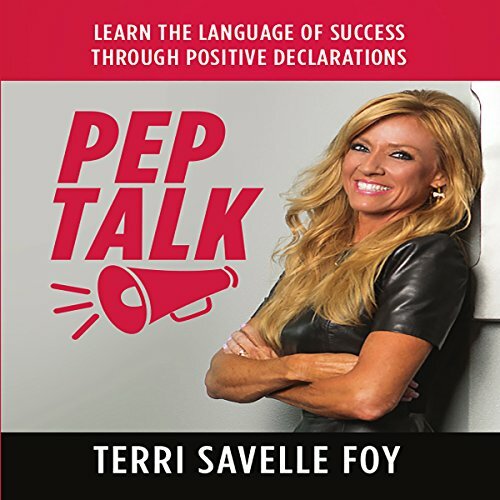 Showing results by narrator "Terri Savelle Foy"
Clarity about your dreams is the single most important step to success! 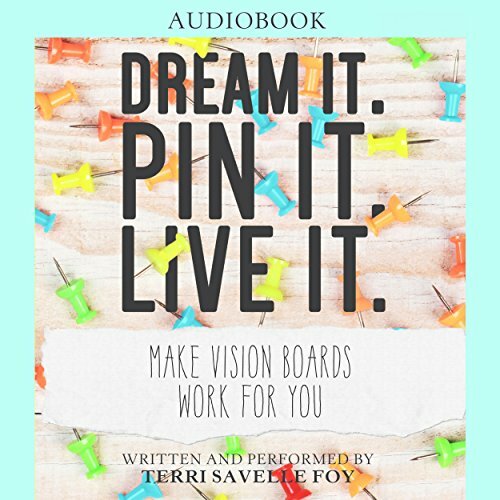 In this book, Terri Savelle Foy shares her journey of using vision boards to accomplish great things and shows how you can, too. Discover how vision boards work, what to do after you've made them, and the hidden key to living your dreams. 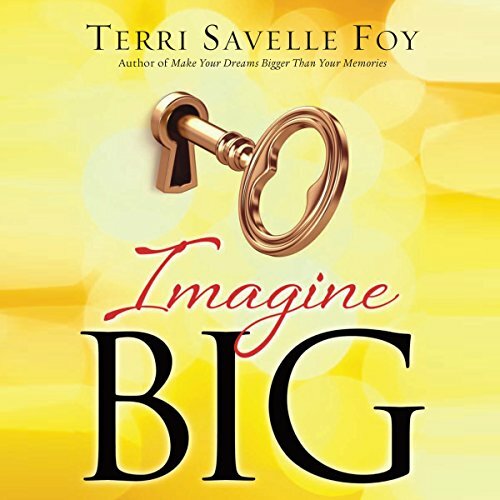 Find out how you can open your imagination and have that childlike faith to believe that anything is possible, and turn your dreams into reality. If you feel stuck or overwhelmed with the clutter around you, there is hope! 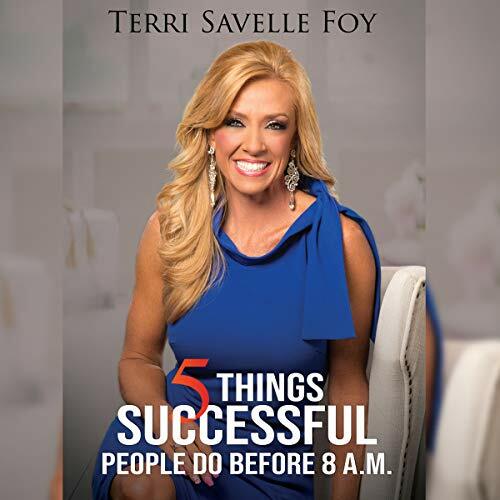 With her passion for goals, success stories, and her practical teaching, Terri Savelle Foy shows you how to organize your life. 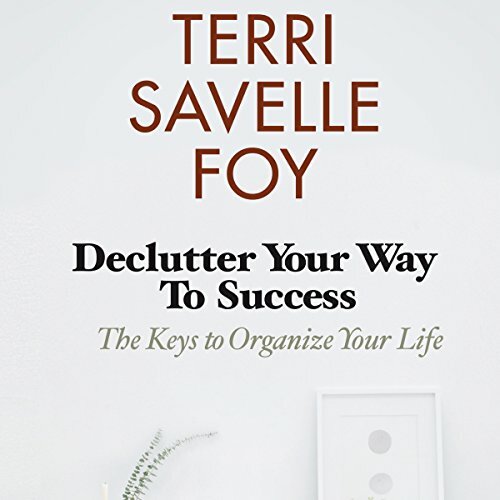 In Declutter Your Way to Success, you will discover the practical and spiritual effects of clutter and what to do about it. Experience the peace and promotion that comes from a clutter-free home, mind, and life. 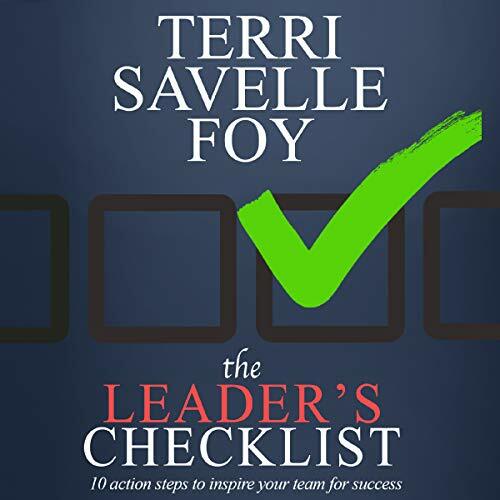 Find 10 simple, practical, and effective action steps to develop your leadership abilities. Whether you lead a company, a church, a network marketing team, a youth group, a department, or a home, the information shared will benefit you and help you reach the next level.